The Health Services Program believes that students are able to thrive and perform at their potential when they are healthy and present. Health Services provides coordinated school-based nursing services to ensure delivery of quality individualized support for students. 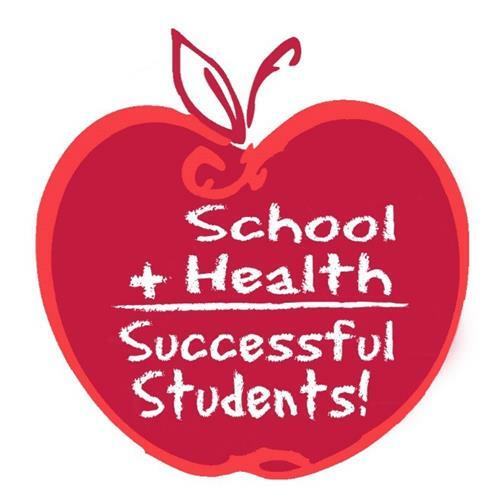 Student health and wellbeing are enhanced through the development, implementation, and evaluation of health services programs, policies, and Standard Operating Procedures (SOPs) aligned with School Health Law and best practices. Provide and coordinate vision, hearing, dental, scoliosis and other required screenings for students to including referrals as needed. Ensure immunizations for students are current for school attendance. Provide first-aid, emergency care, and prescribed medical intervention as indicated by physician orders while at school. Provide information for preventing common illnesses through health education, guidance to parents, and community resources. Serve as resource and advocate to parents by identifying and seeking to eliminate health /safety hazards within the school. Assist parents with administration of prescribed medical treatment based on medical need with current physician order. Address medical needs for students in a school setting. Increase students’ academic achievement grades, by managing health conditions. Decrease absences by managing health conditions. Identify and address health-related barriers to learning. Implement guidelines for school health and nursing services.